I love kombucha. I even started brewing my own about 5 years ago. So when I was approached to review the O Organics Kombucha, I jumped at the chance. It’s a flavorful probiotic beverage that’s USDA-certified organic, affordable, and can be found exclusively at your local Safeway, VONS, or Albertson’s store. Look for it in the produce section. 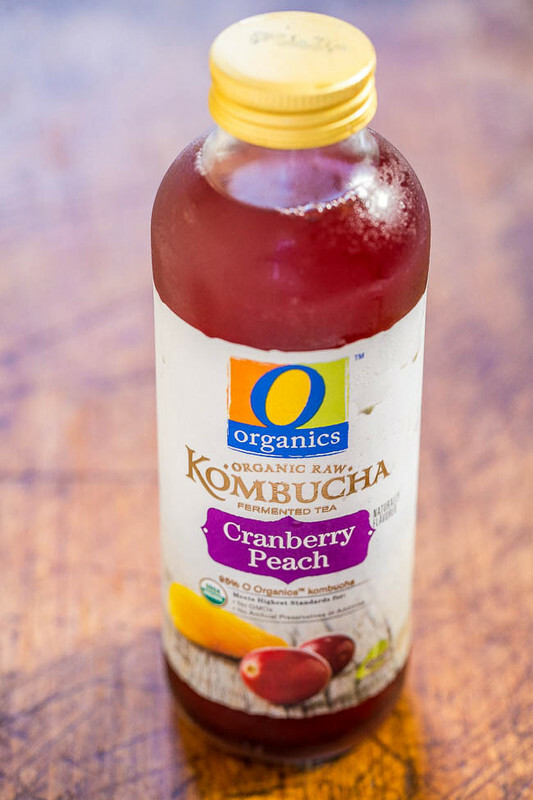 One of the key health benefits of O Organics Kombucha includes digestive health from the active cultures. Each bottle contains more than two billion probiotic organisms as well as live kombucha cultures. 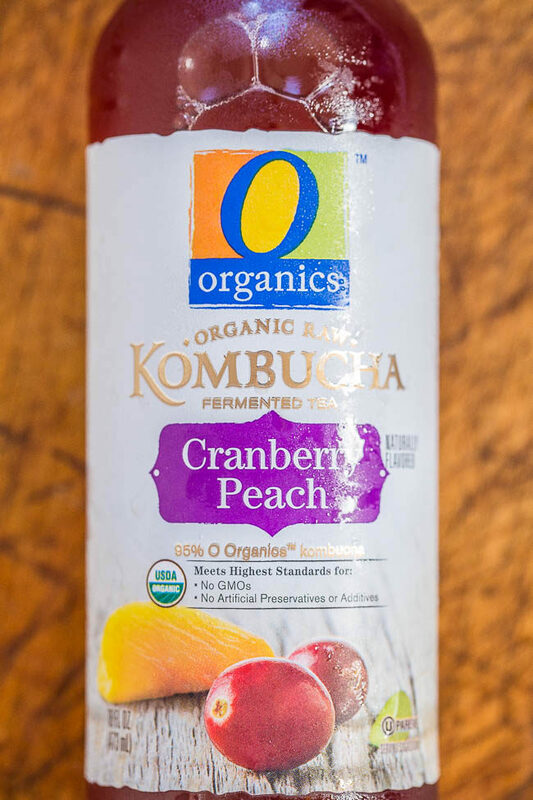 O Organics Kombucha product flavors include Ginger Lemon, Mango Mint, Guava, Pomegranate Hibiscus Lime, Cranberry Peach and Raspberry Black Currant. I went with the Cranberry Peach and I loved it. There’s a slight bit of carbonation which is naturally occurring in kombucha and the amount was just right in this one. It’s not overly sweet and I enjoyed the tartness of the cranberry flavor which is complemented by sweeter peaches. If you’ve been wanting to try kombucha, this one is a winner and so refreshing.